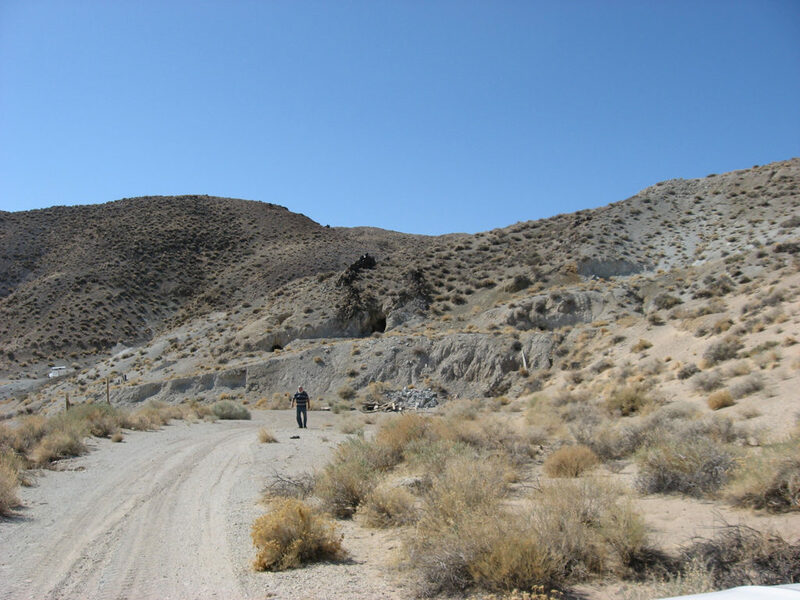 The Pyramid Mine is a high-grade, silver-gold-lead-zinc vein and stockwork system hosted in altered Tertiary dacite and rhyolite tuffs situated along the northeast bounding portion of the northwest-trending Walker Lane structural zone. Over 10 million oz. of gold-silver mineralization has been discovered along this narrow, deep-seated, fault zone which hosts the Pyramid, Olinghouse, Talapoosa, Rawhide, Fairplay-Paradise Peak, San Antone-RyePatch-Midway, Hannapah-Monitor, Ellendale, Golden Arrow, Silverbow and Eden mining districts. 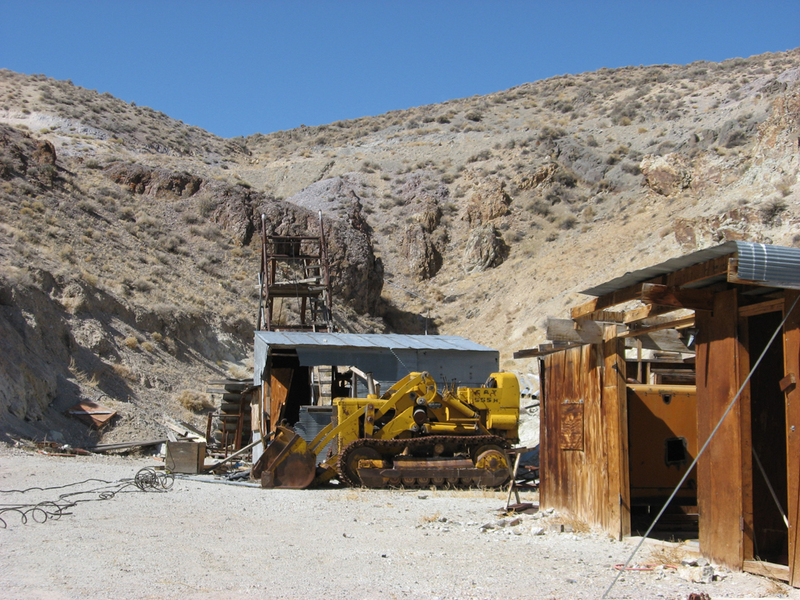 Intermittent small-scale mining operations have occurred in the Pyramid Mine area since 1910, which produced limited quantities of high-grade ore and concentrates. 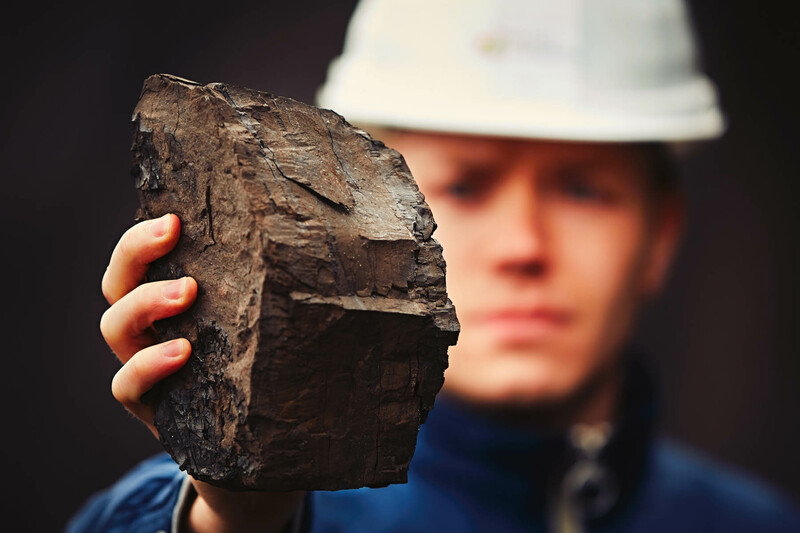 Nevertheless, the claim block has never been adequately explored for more extensive precious/base metal deposits and excellent potential remains for the discovery of significant high-grade mineable reserves. 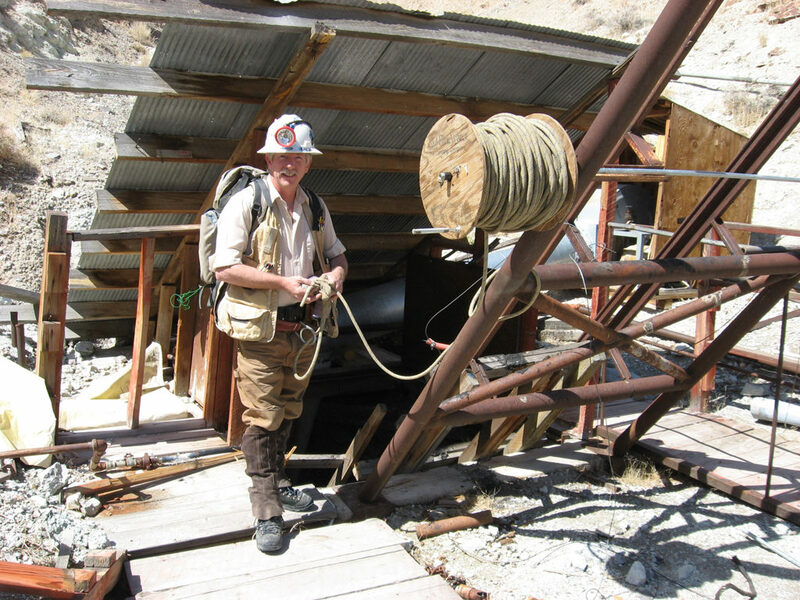 The Terrill or Holy Cross Mining District was discovered in 1910 and mining has occurred intermittently in the region through the early 1990’s. 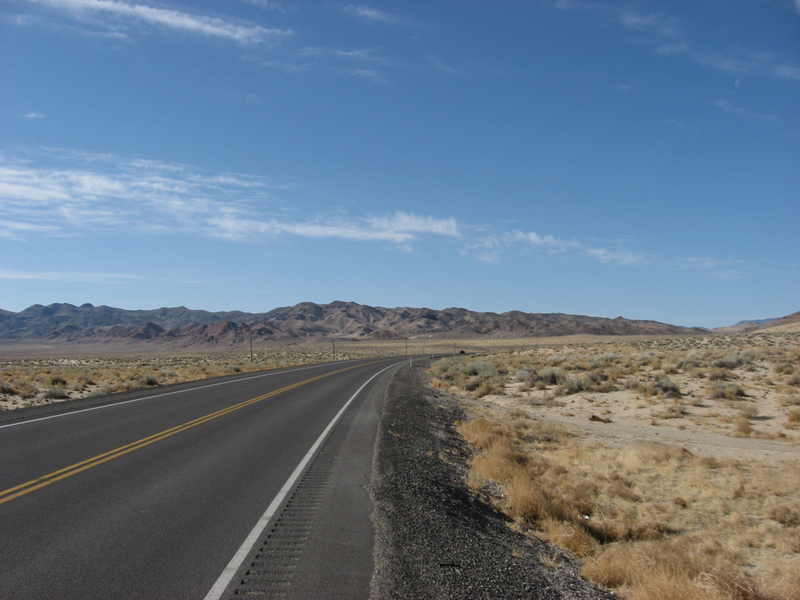 NexGen’s claims are situated within the Walker River Indian Reservation, which encompasses this mining district. However, because the claims were legally staked and maintained since 1933, the owners continue to hold valid rights to access, explore and mine this deposit even though it is surrounded by reservation lands. 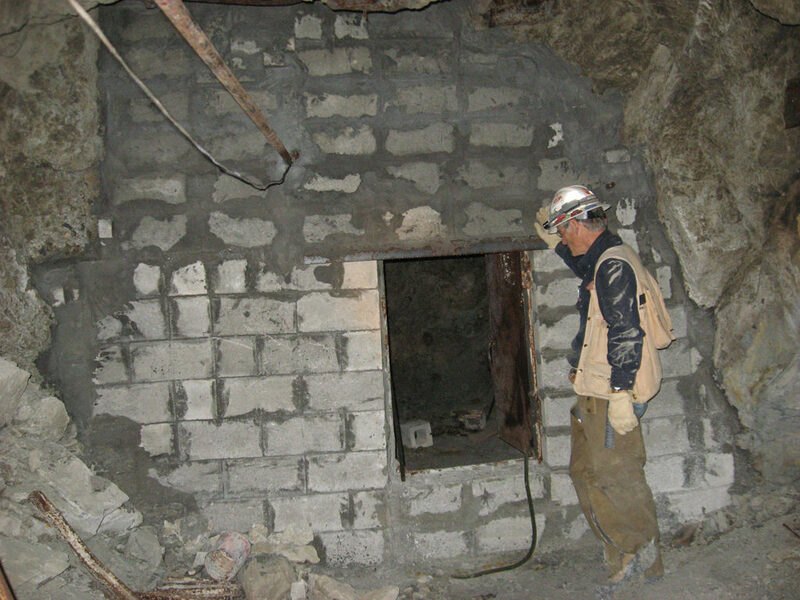 Gold, silver, lead and zinc were produced from the Pyramid Mine since its discovery, although accurate production records are not available until 1977. 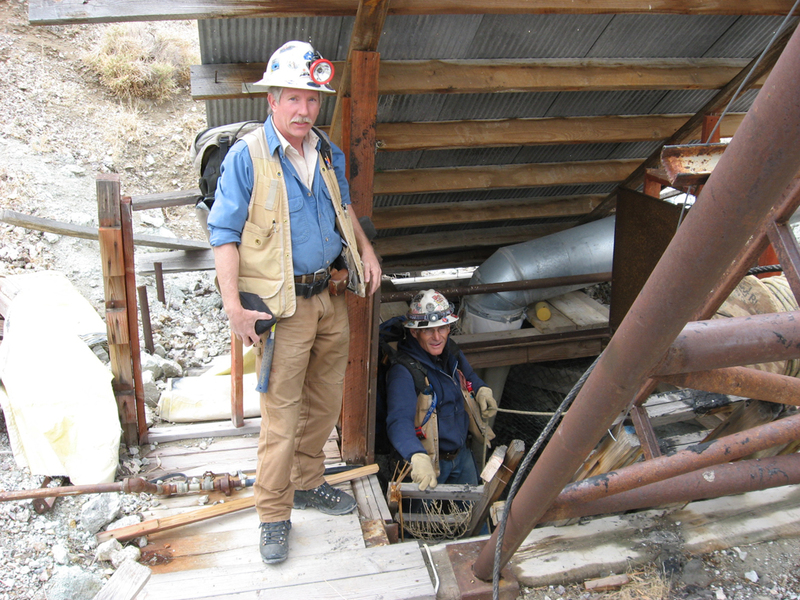 From 1977 to 1987, Robert and Davis Gee of the Silver Arrow Mining Company conducted underground mining operations on a small scale within historically worked portions of the project area. High-grade, precious and base metal ore was mined and processed locally to produce concentrates, which were shipped to the Asarco smelter in East Helena, Montana. A total of approximately 17 tons of concentrates were processed at the smelter containing an average grade of 3.302 opt gold, 477.8 opt silver and 17.5% lead. A small tonnage of direct shipping ore mined in 1987 was also sent to Asarco in Montana, which averaged 0.775 opt gold, 182.1 opt silver and 5% lead. 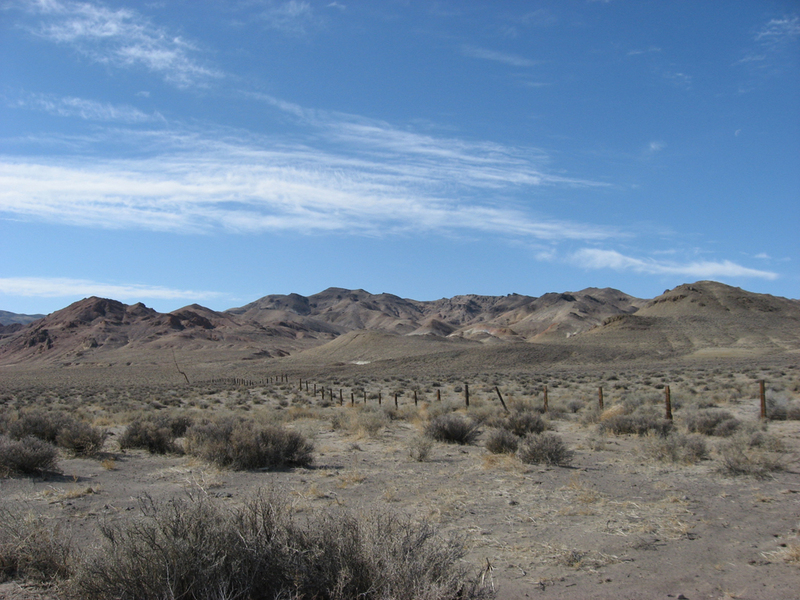 In the early 1990’s, the project was acquired by Silver State Mining & Exploration, Inc. During July of 1994, the company conducted a limited mineral resource estimate of visible precious and base metal veins that were identified in the existing underground workings. The veins were geochemically sampled and then actually measured by hand to estimate subsurface ore tonnages. The mineral resource estimate indicated a total of approximately 4000 tons containing an average grade of 0.516 opt gold, 74.99 opt silver, 5.95% lead and 7.08% zinc. 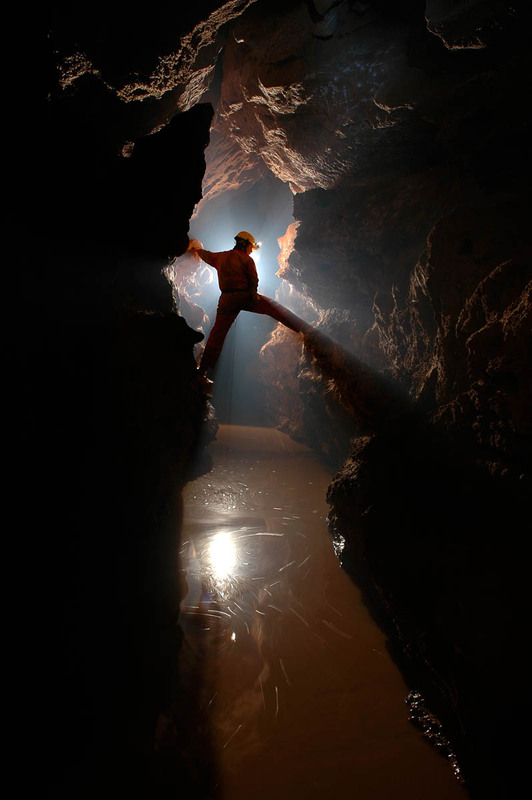 Historically, exploration activities on the property consisted primarily of searching for new veins by tunneling from existing underground workings. Although the majority of the area is altered, a very limited number of drill holes have been completed on the claim block and the majority are clustered in the immediate mine area. 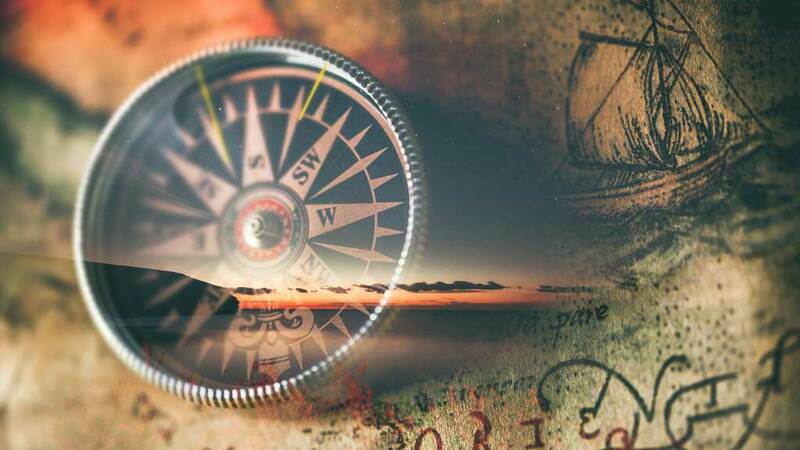 Systematic exploration has apparently never been conducted throughout the region to search for additional, more extensive high-grade mineralization. 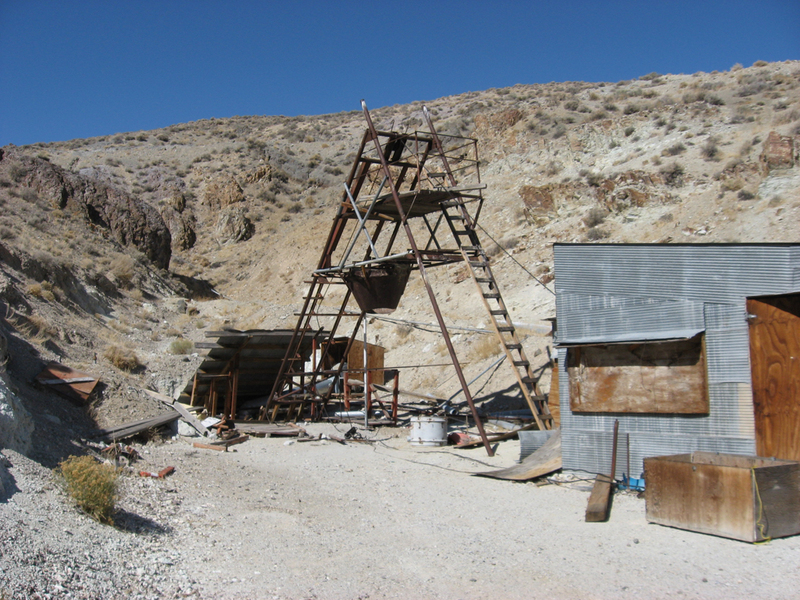 The Pyramid Mine is located in the Terrill Mountains and Holy Cross Mining District which is situated within the northwest trending, regional Walker Lane, structural zone. The Terrill Mountains are largely composed of a several thousand foot sequence of Oligocene-Miocene age rhyolitic tuffs that are intruded by porphyritic andesites, dacites and gabbroic-basaltic plugs, dikes and sills and capped by dacitic flows. The ore deposits and workings in the Holy Cross Mining District are polymetallic in nature, primarily hosting silver, gold, lead, zinc and minor copper mineralization. The mineralization appears to occur within three northwest striking en echelon structural zones controlled along a regional N70E structural zone, all within the north bounding Walker Lane fault zone. 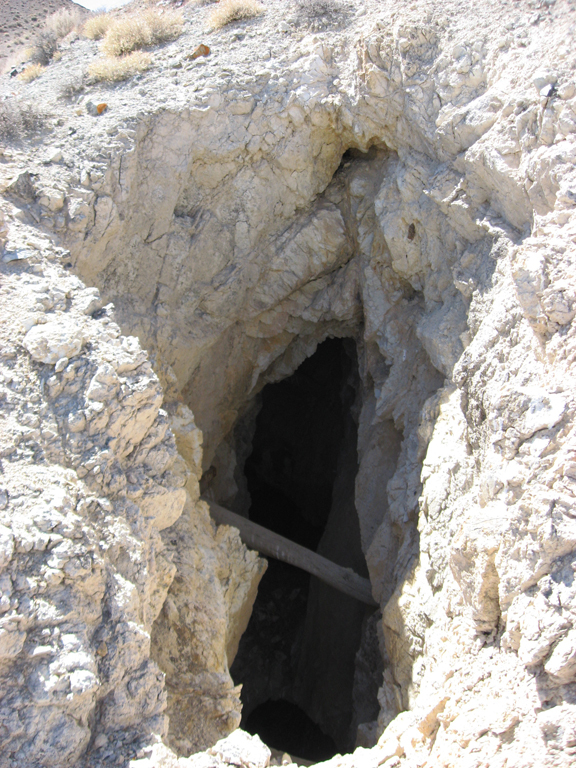 The Pyramid Mine workings are located on the northeast side of the Terrill Mountains and are characterized by the occurrence of numerous shafts, adits and prospect pits. The principle ore-controlling brecciated, sheared zones and structural trends in the area are generally north-south with the majority of the dips to the east, all within the central en echelon structural zone. Alteration in the area is characterized by propylitization with local zones of stronger pyritization, argillization and bleaching of welded, lithic-rich rhyolite tuffs. Generally, the area lacks wide spread silicification and on the surface, local zones of well developed sheeted, coxcomb-style, quartz stockwork-stringers occur and are associated with sericite and iron and manganese oxides. Silicification and better developed veining appears to increase at depth, suggesting the Pyramid Mine and Holy Cross Mining District is currently at the top of a mineralized system, possibly a significant porphyry deposit. Massive sulfides exposed in underground workings hosting visible gold, galena and sphalerite mineralization appear to occur as replacement, disseminated deposits and as secondary vein fillings. In the Gee Shaft working area, a structural zone striking N25E, 55SE hosting gold, silver, lead, zinc and copper mineralization appears to occupy a sheeted fracture-fault zone 200 feet wide and several adits have explored and mined portions of the zone to the 200-foot level. 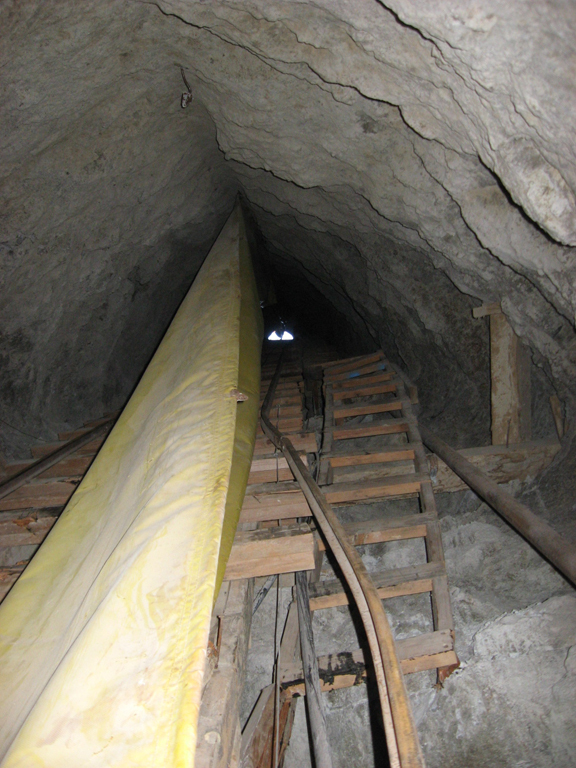 Limited underground evaluation reveals the local 200-foot wide structural zone is extremely sheared with numerous anastomosing-sheared mineralized planes, listric in nature and includes flat structures. Best recent underground rock chip sample collected across a 3-inch wide, massive sulfide vein returned 1.5 opt gold, 261 opt silver, 15% zinc, 9.77% lead and 0.8% copper; 4-foot channel of a vertical zone returned 0.27 opt gold, 132.59 opt silver, 2.13% zinc, 2.8% lead and a 3-foot channel across a flat-lying shear zone that assayed 0.286 opt gold, 42.29 opt silver. Five hundred feet to the west, several adits and prospect workings have explored a 5 to 25-foot wide, N-S structural zone hosting at least two altered dikes, and the structural zone show a minimum of at least 800 foot strike length. Surface assays of selected mineralized rocks from this structural zone returned up to 0.068 opt gold, 125.6 opt silver, 1.4% lead and 0.1% zinc. Anomalous geochemical signatures associated with Au-Ag-Pb-Zn mineralization includes: Cu, As, Sb, Mn, W + Bi, Mo, Cd, Tl, Fe, Na and V.
Preliminary geologic evaluation of the project indicates that mineralization is open both on strike and down dip where the main mine workings occur. Additional exploration is planned throughout the entire claim block to identify new drill targets. 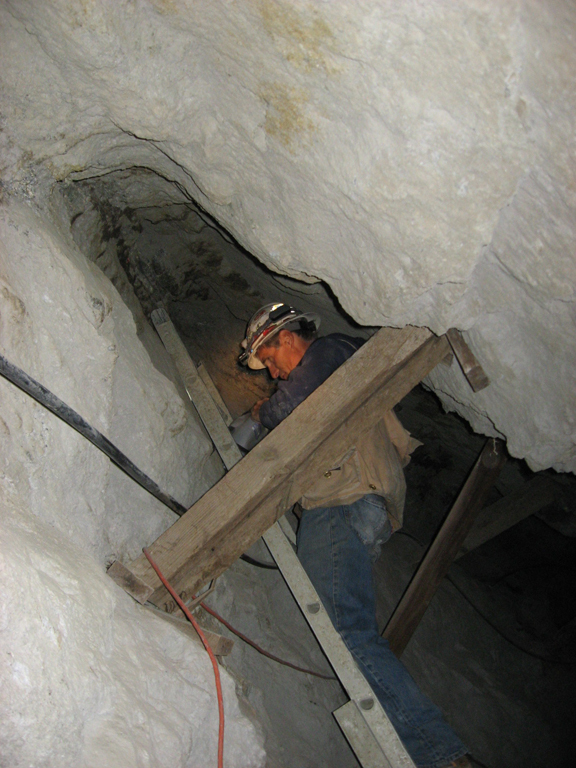 The Pyramid Mine is accessible by a haul road that was substantially improved in the mid-1970’s upon initiation of recent mining operations. The underground adits and shafts are in good condition, dry and easily accessible; thus testifying to the satisfactory mining conditions. The current infrastructure and recent mining on the property will allow for little improvement to be needed to resume operations. Available historical data indicates that the claim block has never been properly explored for additional high-grade veins or for a large-scale, open-pit, precious and base metal deposit. Exploration has strongly focused on the immediate mine area although geologic evidence indicates that the potential to delineate additional high-grade reserves is excellent. The preliminary geologic evaluation conducted on the property suggests that this high-grade precious and base metal deposit has excellent potential to become a small- to medium-sized highly profitable underground mining operation that can be permitted and placed into production in a relatively short period of time.